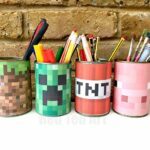 Yes, it has been a while.. it is time for some more Pokemon Craft Ideas! 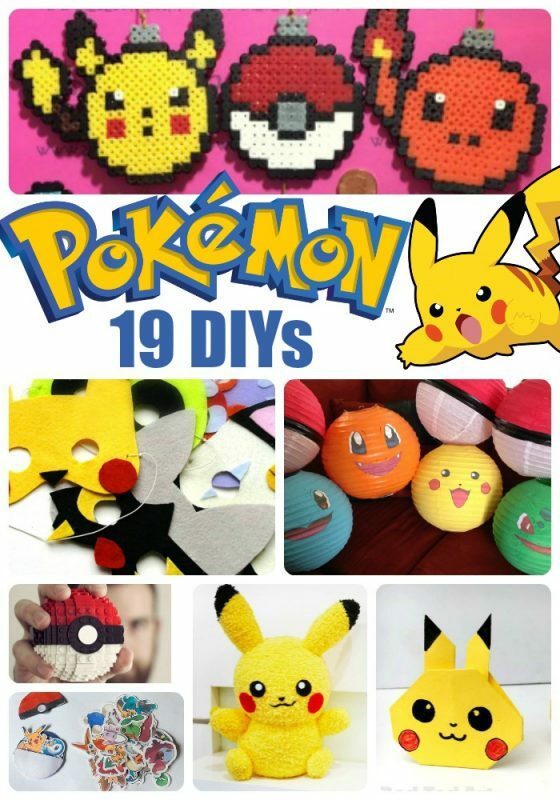 If you and your kids love Pokemon and those lovable characters Pikachu, Squirtle, Bulbasaur and Charmander… then ready on. 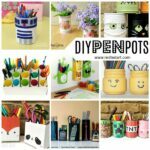 Today we have some great DIY Pokemon Pencil Holders (including printables if you wish to use those!!! 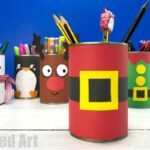 But you can make them without printables too…). 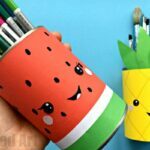 As you know we are great fan of Pencil Holder DIYs – they are fun, they are useful and we usually make them from recycled materials. 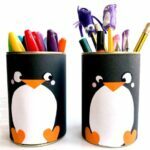 They also make a fabulous and practical room decor for kids. 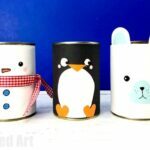 Today’s DIY Pokemon Pencil Pots are a variation on our favourite Tin Can and Paper Crafts combination. It means they can be made in minutes and look gorgeous. 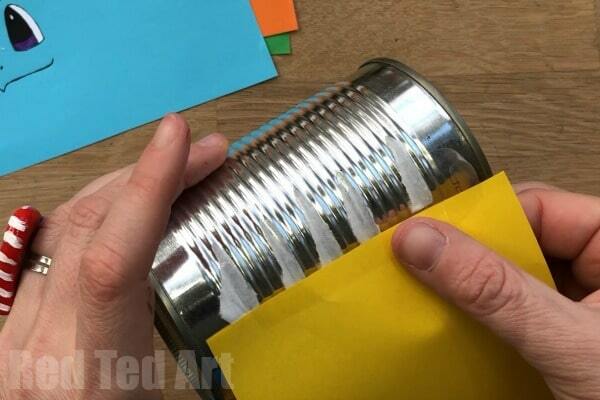 Of course you can replace paper with paints and brushes, it is totally up to you! 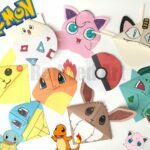 Or make use of our free Pokemon Printables. 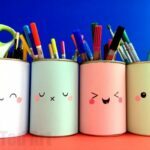 Once again we have a choice of learning how to make these DIY Pokemon Pencil holders by either watching the video shared here… or checking out the step by step instructions below! 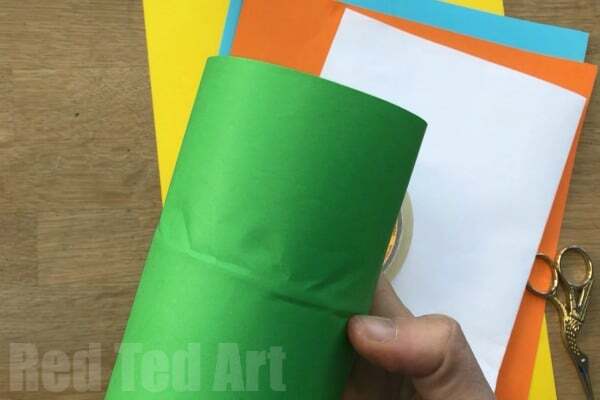 Begin by measuring out your coloured paper (yellow for Pikachu, orange for Charmander, green for Bulbasaur and blue for Squirtle) – high enough for the tin and long enough to wrap round the tin once plus a little extra. 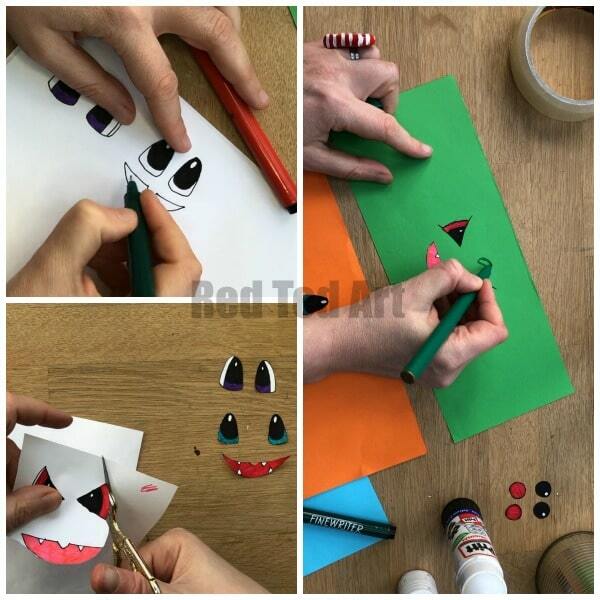 Glue your Pokemon facial features to the coloured paper. Add any details in black pen (e.g. nostrils or eye brows). 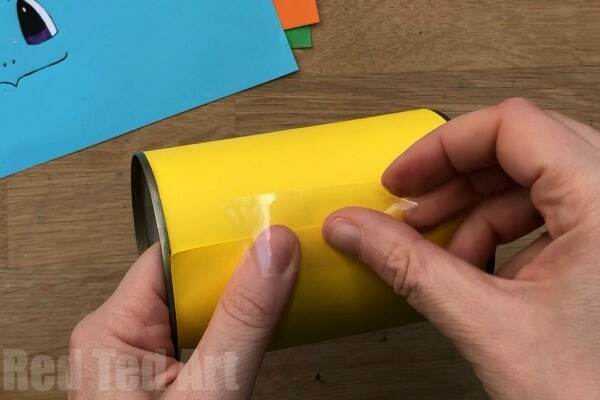 Add a strip of tape to one end of the coloured paper (heighth wise) and secure to the back of the tin can. 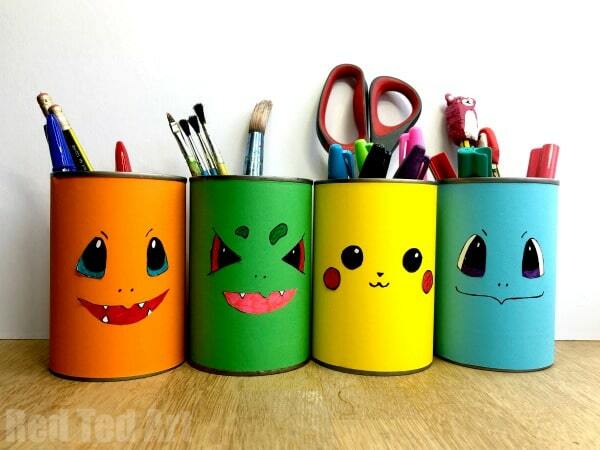 And THAT is how easy it is to make your Tin Can Pokemon Pencil Holders!!! 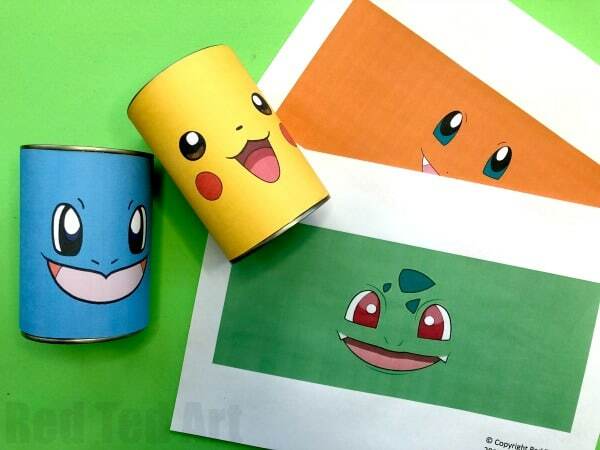 If you are using the printables.. basically combine steps 1-3 into cutting our your Free Pokemon Printable, trimming it to fit your can and sticking on. We made the printable SLIGHTLY bigger, as can size does vary! I can’t find the actual link to print out the pictures. Oh my, so sorry! Have added it now!! Thanks for letting me know!